lived in - always a good sign - and has been kept in good order as you can see from the interior photos. you are 45m from Varna International Airport. 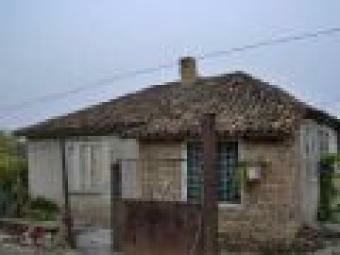 Yet another cheap property investment from Bulgarian Village Homes!